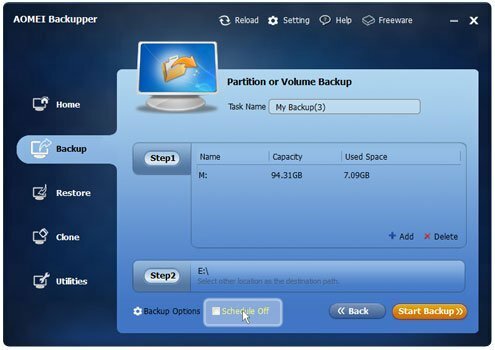 AOMEI Backupper Schedule Backup helps you back up your data automatically and keeps the images updating regularly. The documents of work increases every day, it is modified every day. At this moment, it may require a regular automatic backup. It could be the schedule backup for the necessary data at daily, weekly or monthly frequency. Or automatically backup the data at a given time. 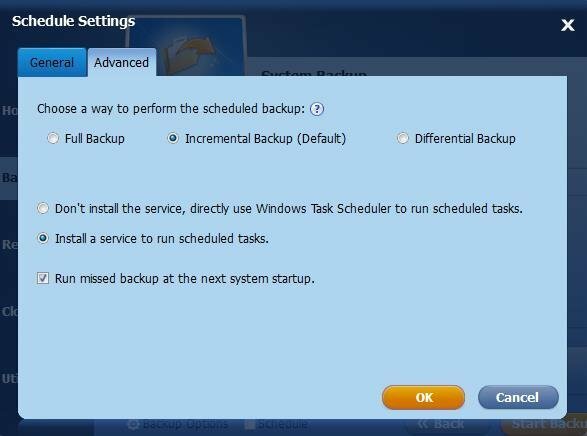 No matter it's system backup, disk backup, partition backup or other kinds of data backup, data increment will let you know how important and easy automatic backup is. All these have been realized in AOMEI Backupper for you. 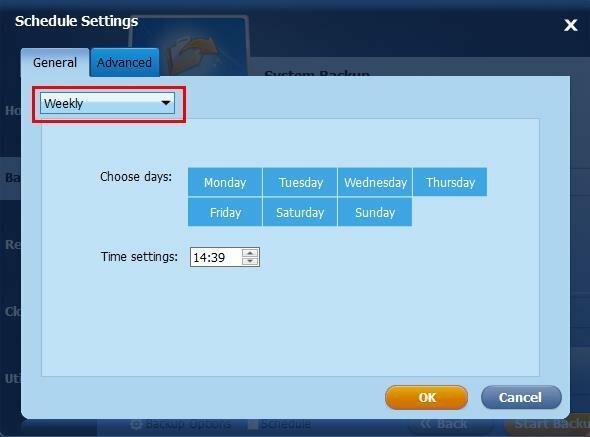 The convenient Schedule Backup function has been embedded in AOMEI Backupper already to optimize your system and your life. 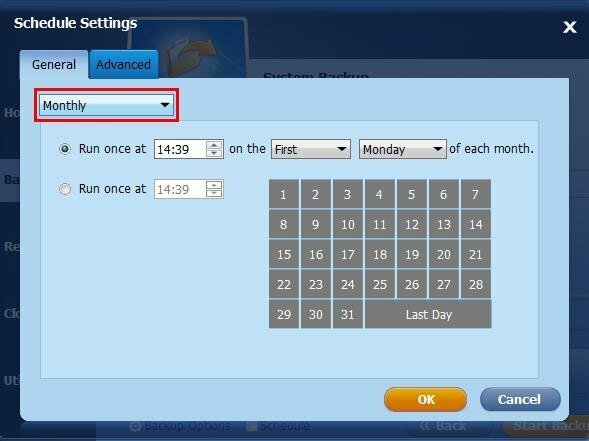 Run FREE schedule backup software: AOMEI Backupper, and click on Schedule Off button to open up the schedule backup window like in the picture below. If you want to know more about backup and restoration functions, please refer to following documents or videos. Still have some questions after reading this article? 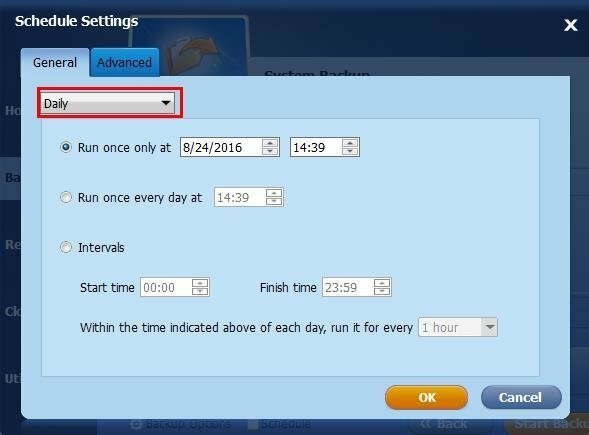 You may click on the link below to learn more of the detailed instructions of schedule backup function. How to restore? You could refer to the following tutorials.